As debate over security in theaters has begun to emerge following the fatal shooting in Lafayette, Louisiana, during a screening of “Trainwreck” on Thursday night, the National Association of Theatre Owners [NATO] is remaining silent on the topic. A spokesman for NATO told TheWrap on Friday that the organization currently has no comment on the shooting. “At the moment we’re not prepared to make a statement,” Patrick Corcoran, vice president and chief communications officer of NATO, told TheWrap on Friday. The association is “monitoring” the situation to understand better what is behind the attack, a knowledgeable executive told TheWrap. The shooting at the Grand 16 Theatre claimed the lives of three people, including the suspect, John Russell Houser, with nine others injured. 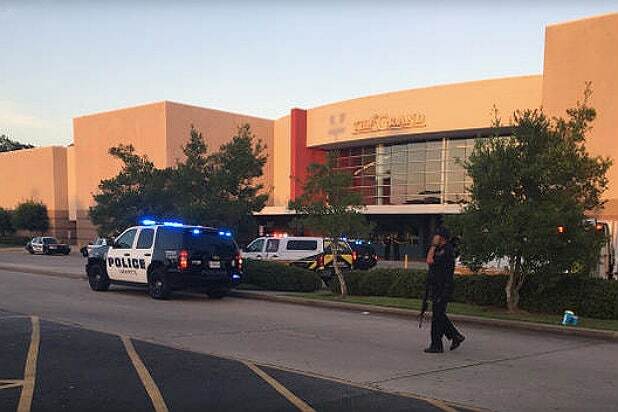 One moviegoer, Katie Domingue, told the Lafayette Advertiser newspaper that the gunman opened fire about 20 minutes into the movie. As reported by TheWrap on Friday, in a 2013 online post, Houser warned of a “downfall, which will be worse than a ‘Mad Max’ scenario” and compared President Obama to Oklahoma City bomber Timothy McVeigh. IMAX, Landmark Theatres and Cinemark Theatres also had no comment for TheWrap. Watch video reactions to the Lafayette movie theater shooting below.